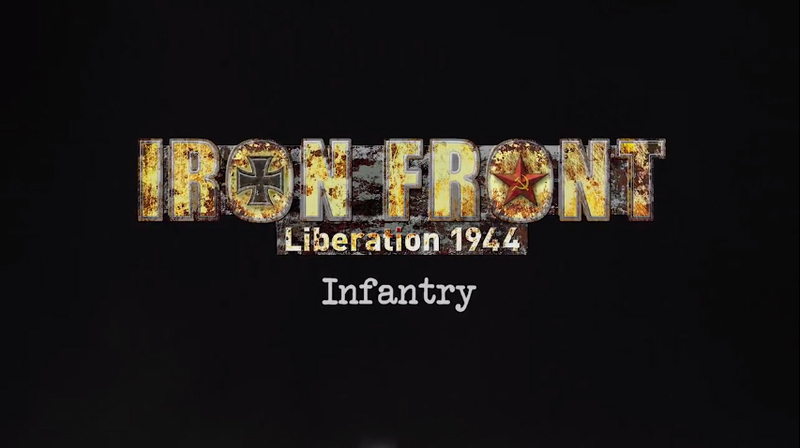 Recently, Deep Silver released a new trailer for their upcoming title, Iron Front: Liberation 1944. The video gives us a look at the Infantry and their crucial role in defeating Germany in the Second World War! In Poland in the summer of 1944, soldiers march through fields, pass villages and hide in woods. The video shows how the infantry of both sides prepare for their convergence. The game features not only a realistic and extensive campaign based on the historical events of the Soviet Offensive in 1944, but also authentic replications of weaponry and war planes. Iron Front: Liberation 1944 will be available exclusively for the PC from May 25th 2012.